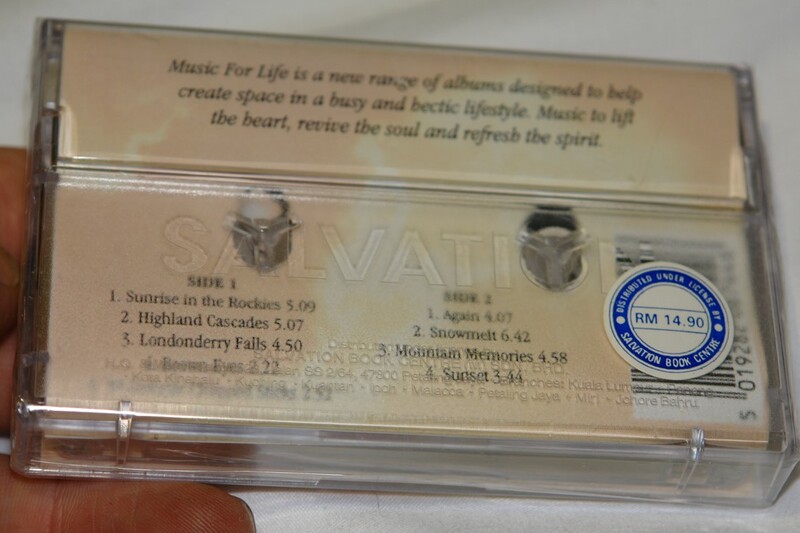 Music For Life is a new range of albums designed to help create space in a busy and hectic lifestyle. Music to lift the heart, revive the soul and refresh the spirit. Meditational music of this ilk tends to become an over familiar blur if you dip into much of the wagonloads available, a fate which even befell some Windham Hill gems. The recordings which feature instrumental settings of familiar worship songs are usually the most disposable, thankfully this pianist has composed nine pieces for this release which describe scenes of creation's glory. Usual scenario: sunset, snow and sunrise, mountain memories and magnificence and lots of water splashing about. Some lovely passages in the music, excellent keyboard skills, and a well-crafted body of work. Could serve to calm you down around midweek or whenever it is you "sign on" the dole. 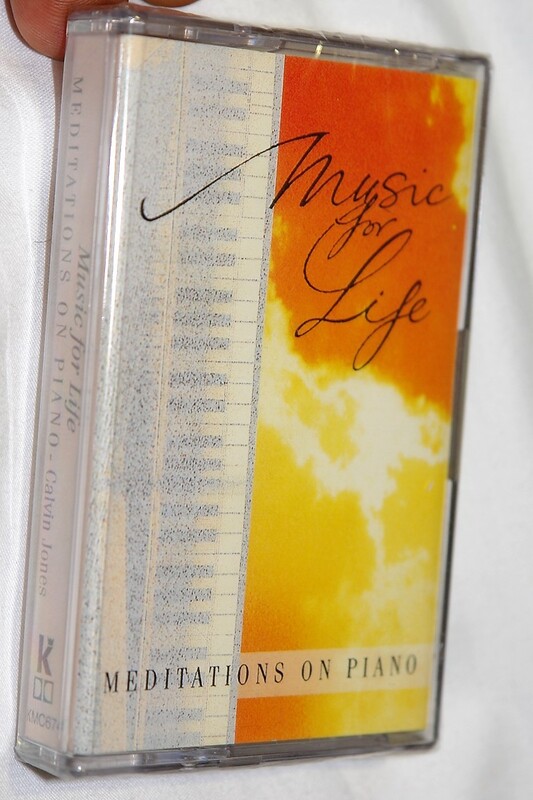 Click the button below to add the Music for Life / Meditations on Piano - Calvin Jones / Kingsway Music / Audio Cassette to your wish list.